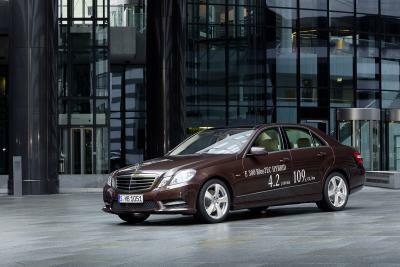 Stuttgart, Germany - December 20, 2011 - Mercedes-Benz is opening a new chapter in its brand's core segment and at the same time setting new standards for luxury-class business vehicles: the E 300 BlueTEC HYBRID, available as a Saloon and Estate, impresses with new record values when it comes to efficiency. 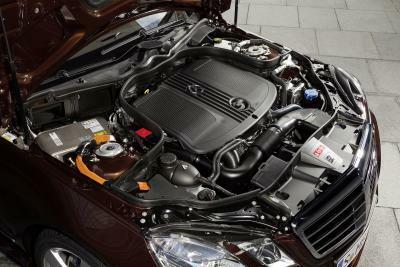 It boasts exemplary consumption levels (4.2 l/100 km) as well as impressive performance: the 4-cylinder diesel engine of the E 300 BlueTEC HYBRID has 150 kW (204 hp) and 500 Nm. The consumption figures based on the American CAFE standard are: City 24 mpg, Highway 31 mpg, Combined 27 mpg. 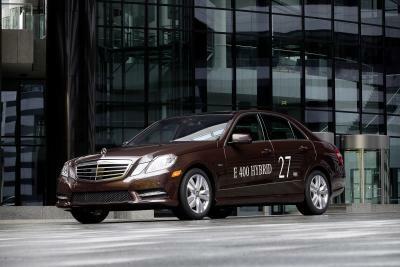 The E 300 BlueTEC HYBRID is the most economical luxury-class vehicle in the world. 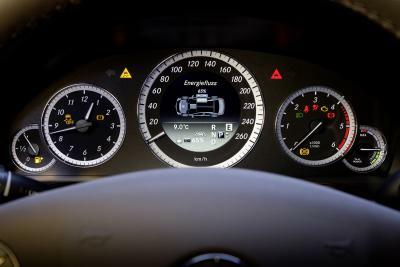 Mercedes-Benz is opening a new chapter in its brand's core segment and at the same time setting new standards for luxury-class business vehicles: the E 300 BlueTEC HYBRID, available as a Saloon and Estate, impresses with new record values when it comes to efficiency. 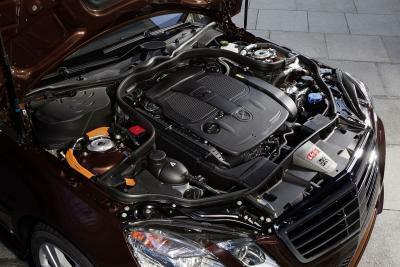 It boasts exemplary consumption levels (4.2 l/100 km) as well as impressive performance: the 4-cylinder diesel engine of the E 300 BlueTEC HYBRID has 150 kW (204 hp) and 500 Nm. Combined with an electric motor producing 20 kW and 250 Nm, this results in a coherent overall concept. 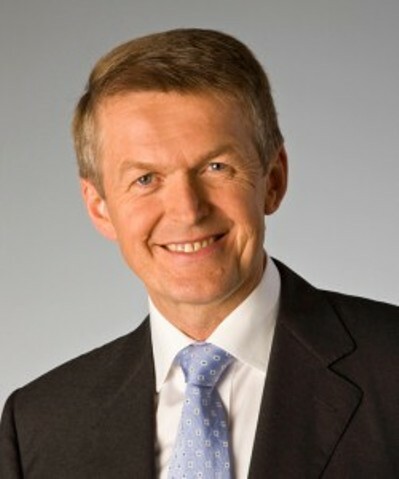 Professor Dr. Thomas Weber, Daimler Board Member for Group Research and Head of Mercedes-Benz Cars Development. "With these two E-Class models we are now continuing our comprehensive hybrid offensive. The modular technology opens up a quick way for us to complement other model series with hybrid models", explains Professor Dr. Thomas Weber, Daimler Board Member for Group Research and Head of Mercedes-Benz Cars Development. "With a clear focus on the different requirements of global markets, we are able to offer precisely the models which our customers want. The E-Class hybrids provide a clear reduction in consumption as well as a very impressive driving experience: they represent hybrid motoring at the premium level." The new models do not require their passengers to have to compromise when it comes to space, however, whether in terms of the interior or the luggage compartment. 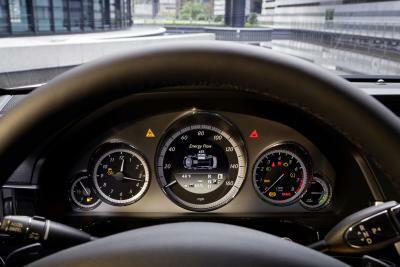 And there are also additional benefits to the intelligent modular hybrid concept, which represents a comprehensive enhancement of the Mercedes-Benz S 400 HYBRID which has advanced to the position of clear market leader since 2009: no changes to the vehicle body are required, the hybrid module is both flexible and modular, thus allowing its use in other model series, and in addition to diesel and petrol variants there will also be right-hand drive variants. Meanwhile, the extra cost involved here is only moderate. 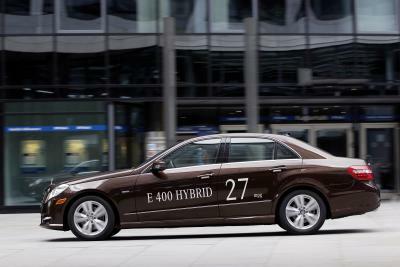 The new hybrid models will be celebrating their world premiere at the Detroit Motor Show (14 to 22 January 2012) and will appear on the market over the course of the year. 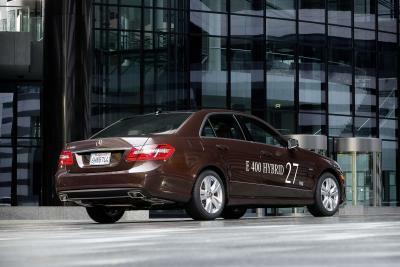 The E 300 BlueTEC HYBRID is initially planned to be launched on the European market, while the E 400 HYBRID will be made available on the American market first, followed by other countries such as Japan and China later.